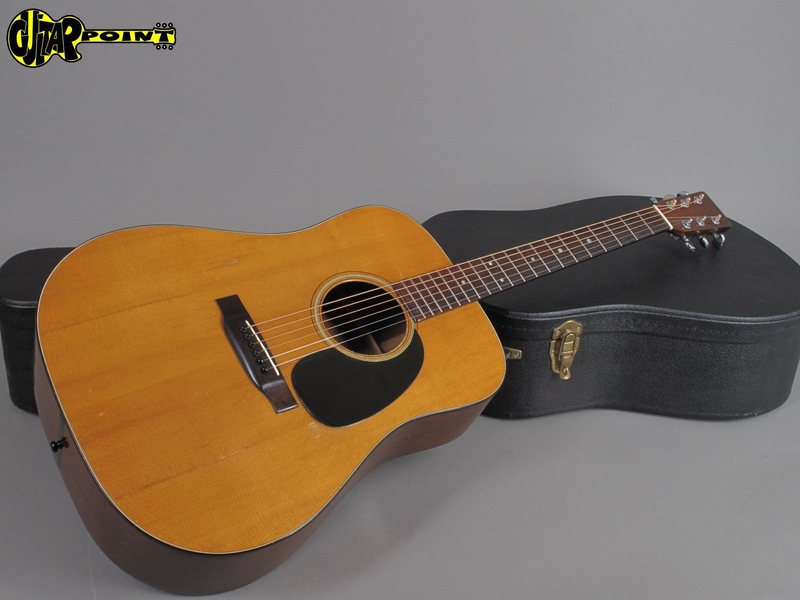 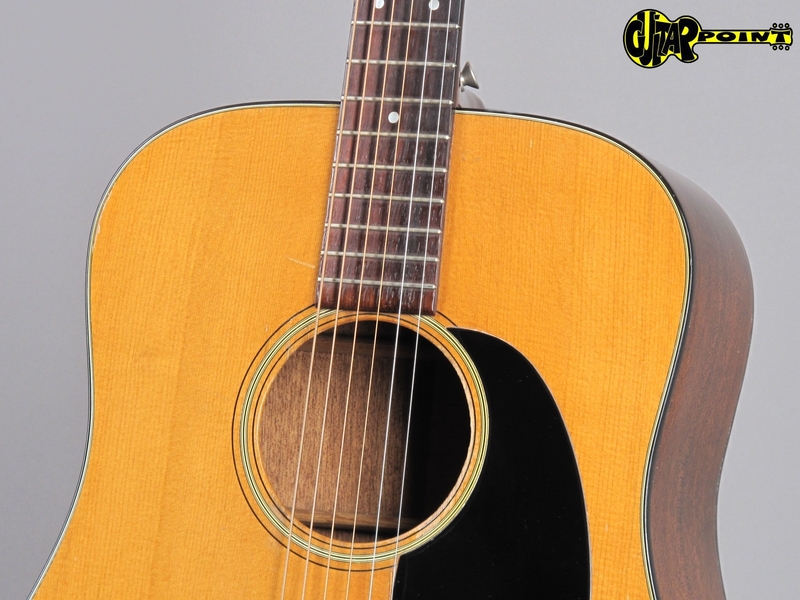 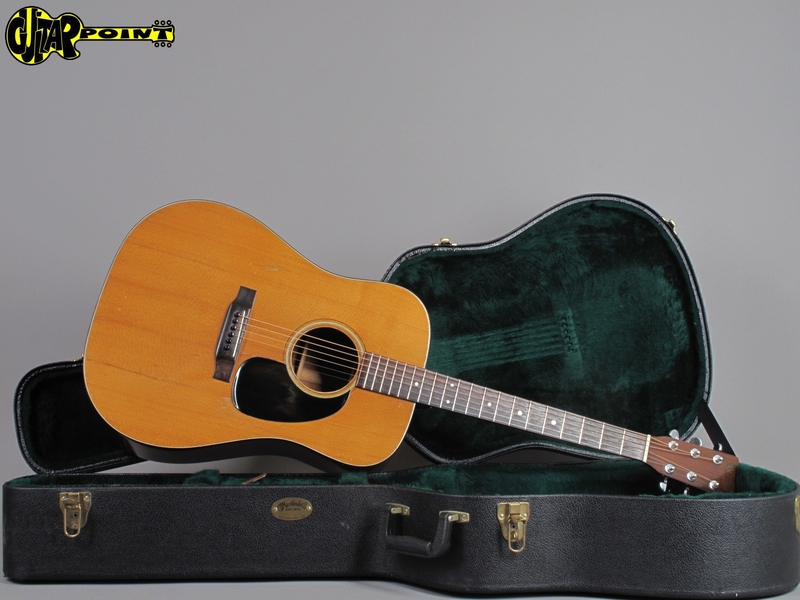 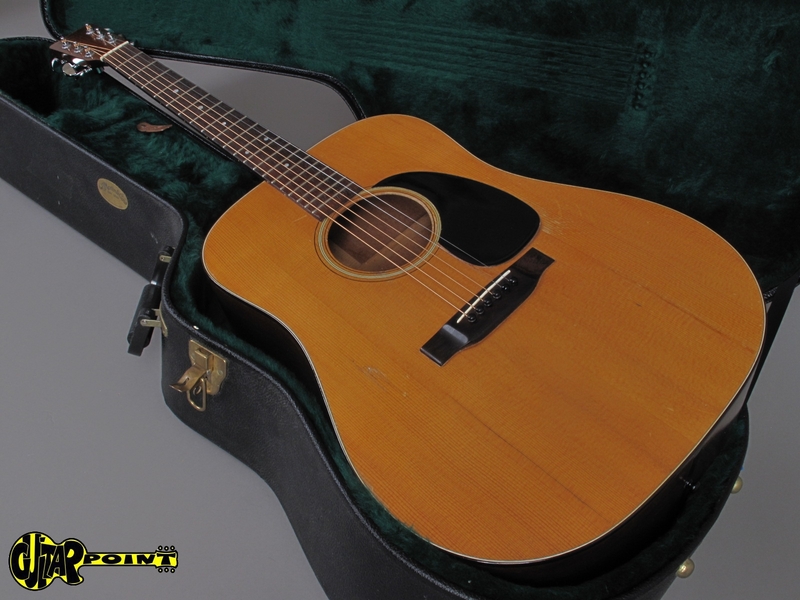 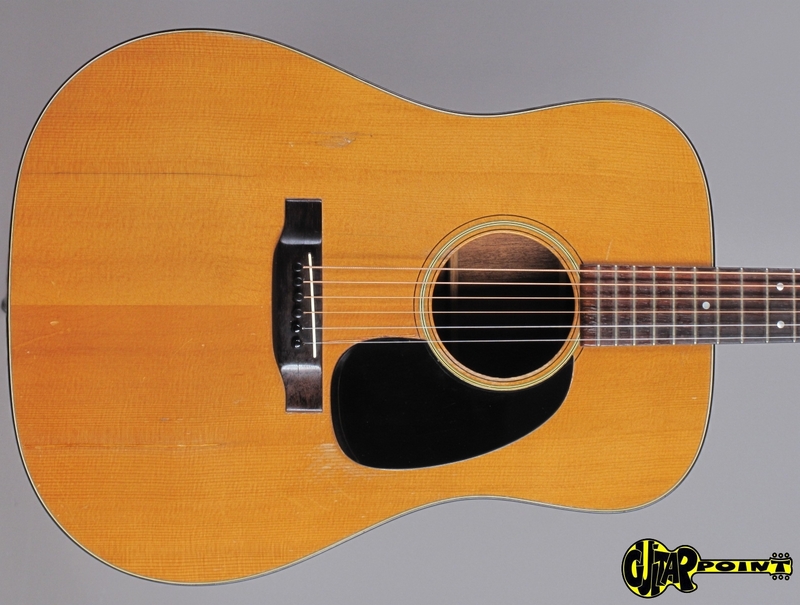 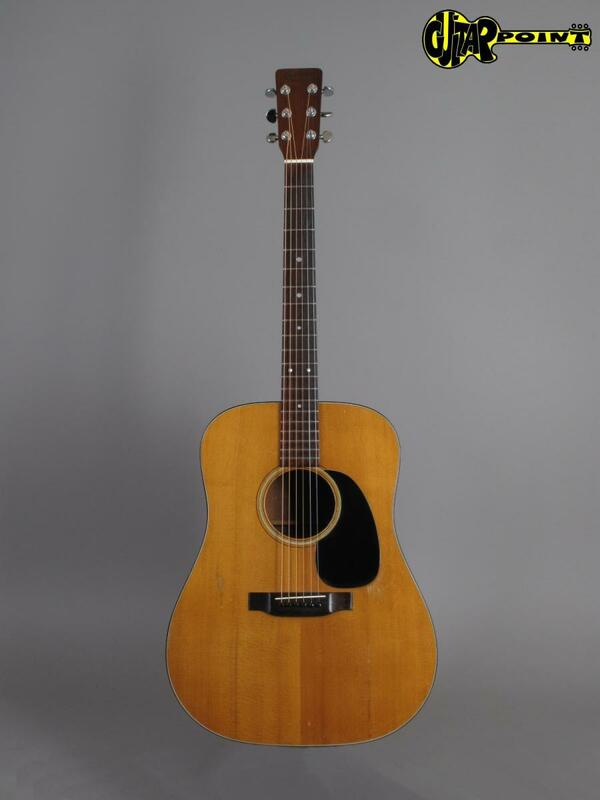 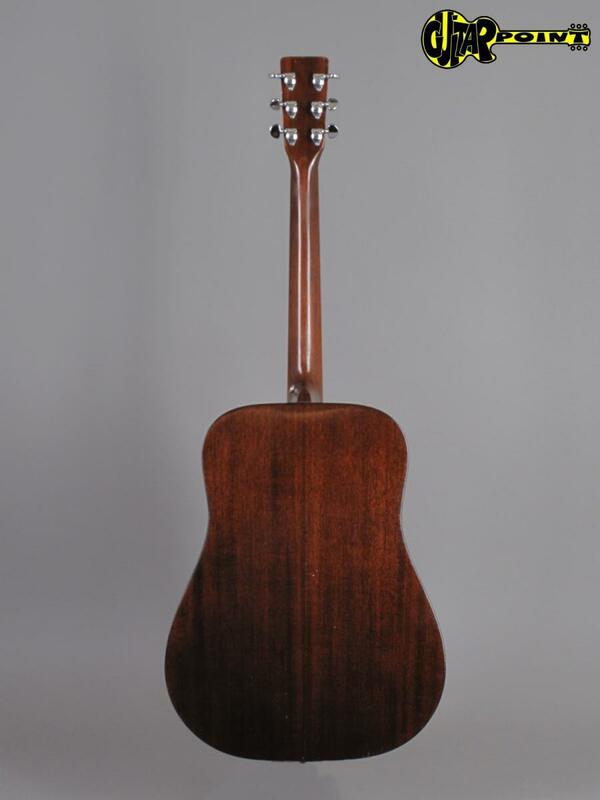 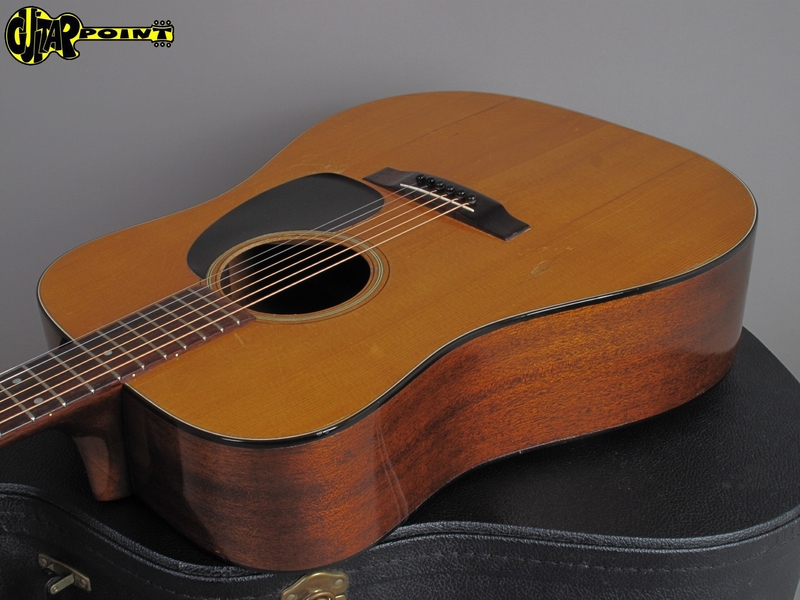 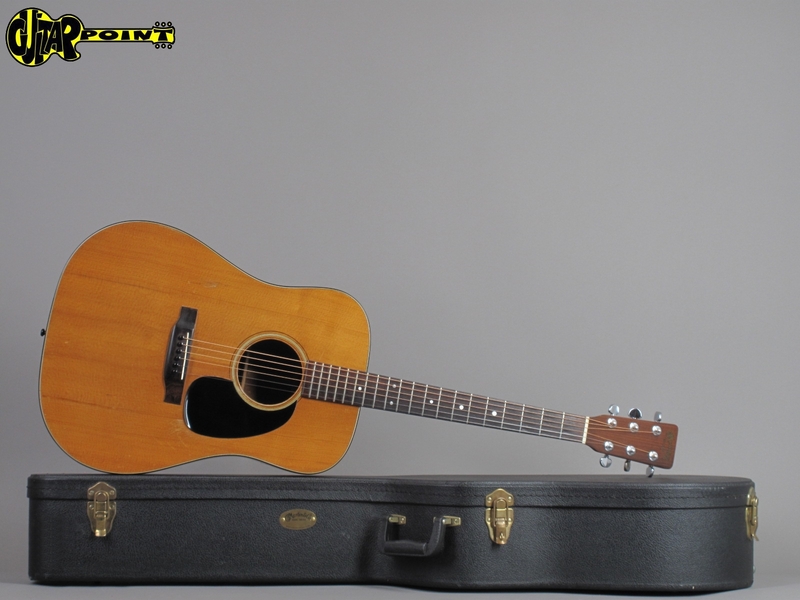 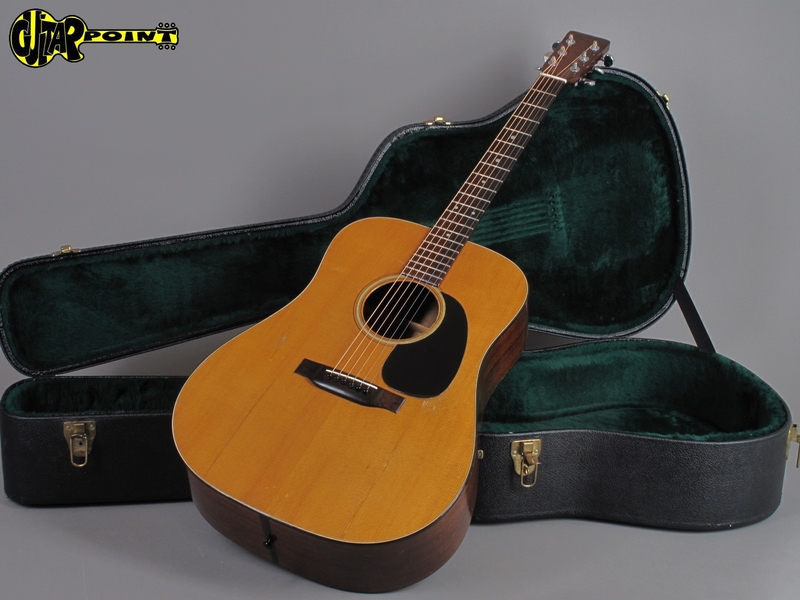 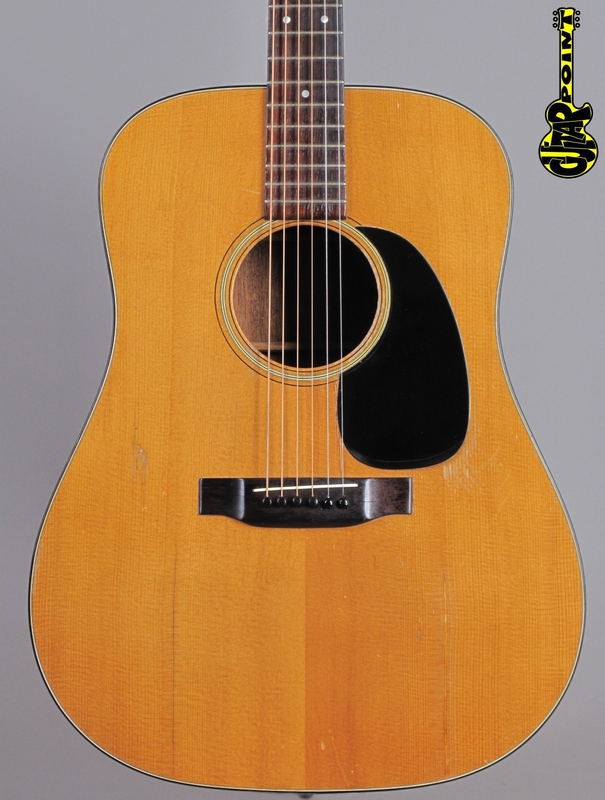 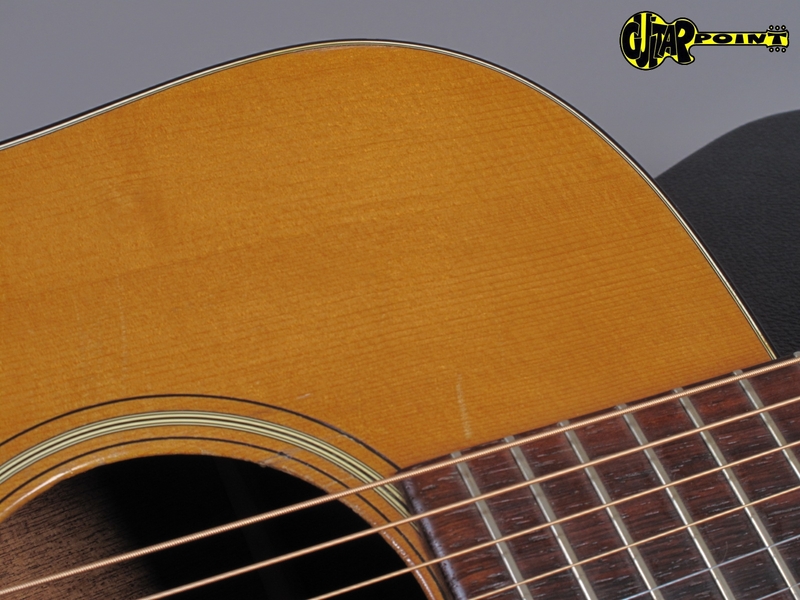 Clean 1970 Martin D-18 in Natural finish. 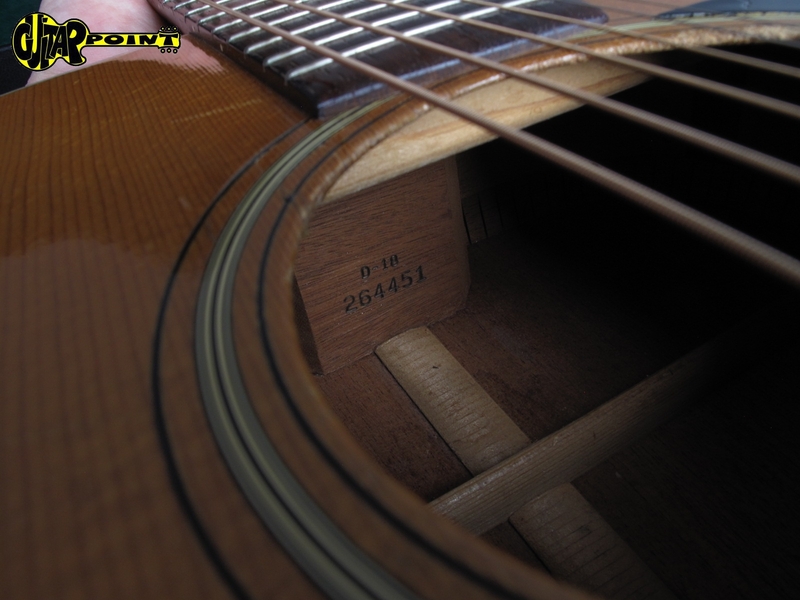 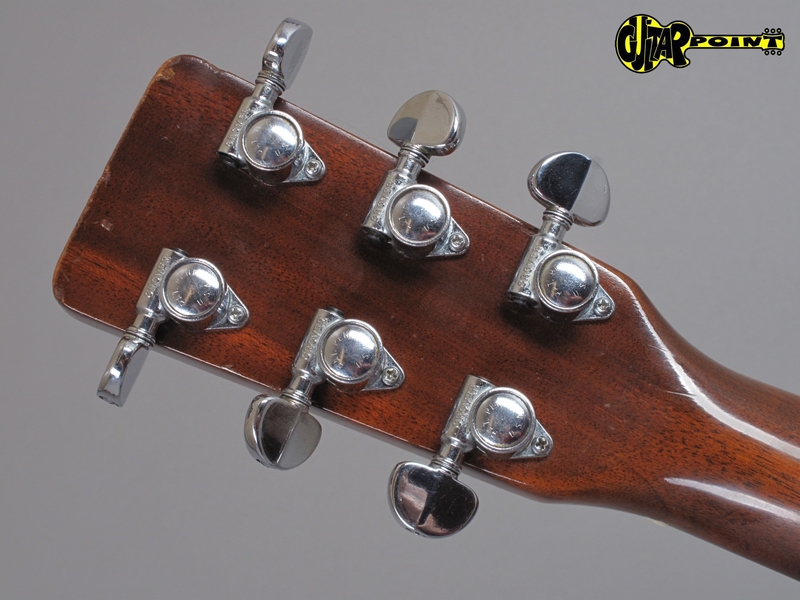 The guitar is in very good condition for its age and all original, except for a couple professionaly repaired cracks. 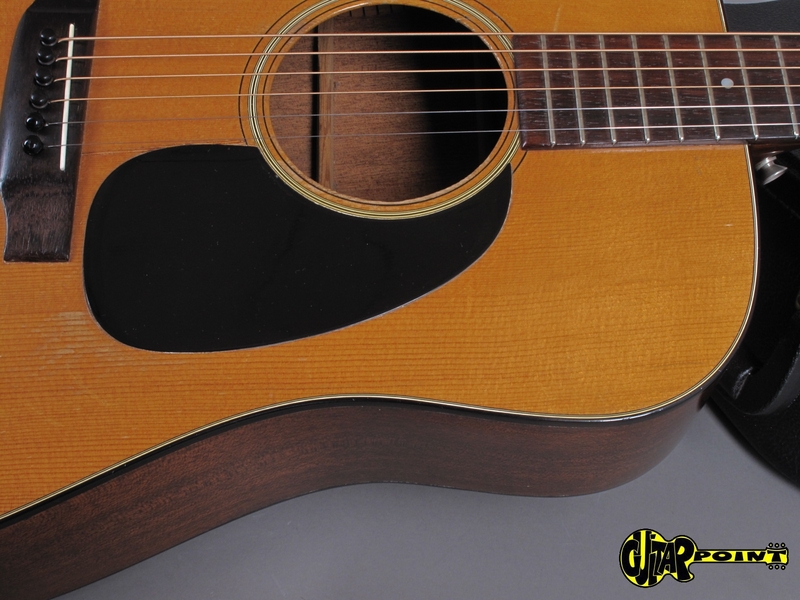 Regardless of the repaired cracks, this is by far the best sounding D-18 we´ve had at our shop in a long time! 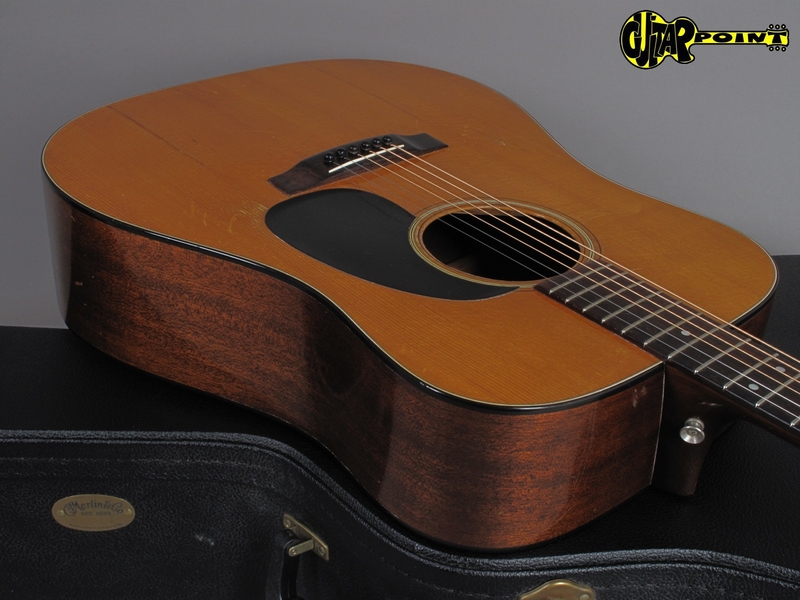 The playability is great and the sound is extremely rich and warm, full and not comparable with a new Martin, but rather with a pre-war D-18! 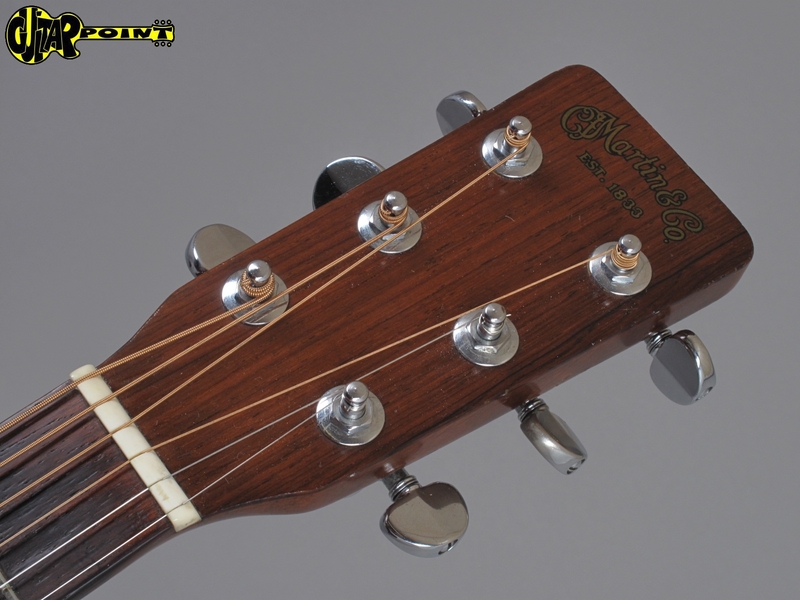 Including newer black Martin hardshell case. 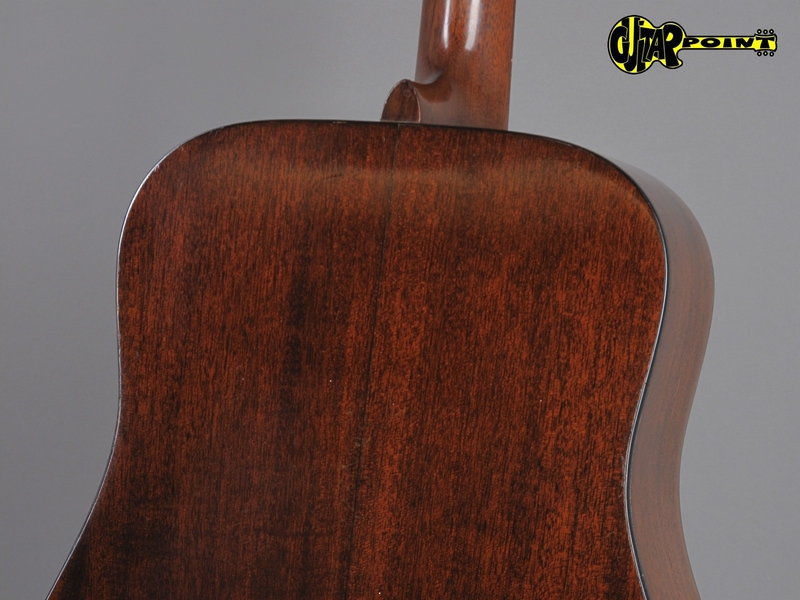 Including black Martin hardshell case.